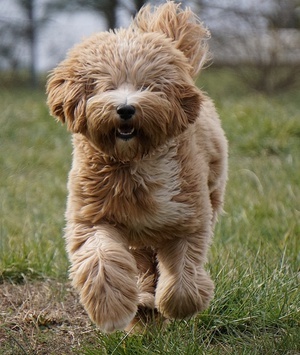 Australian Labradoodles bred for Service and therapy wok as well as pets. Temperament health and conformation most important. Beautiful non/minimal shedding coats. No kennels in home breeder.